With AutoMine® Multi-Lite each piece of equipment completes automated missions in its own dedicated production area. 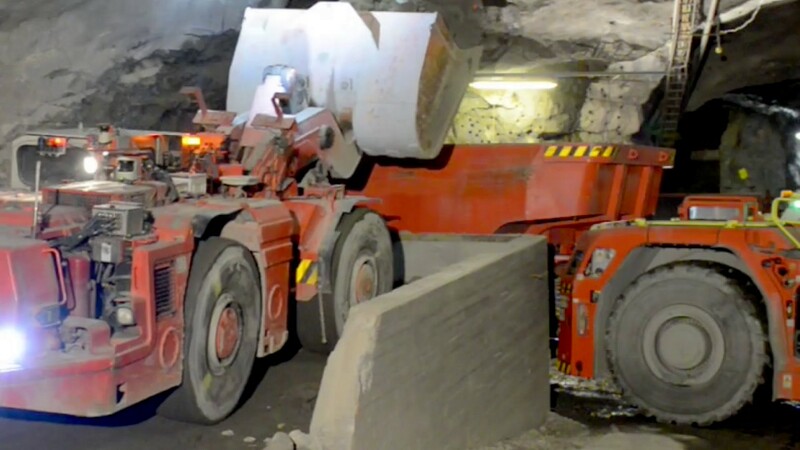 The solution provides a powerful way to take advantage of the full machine performance through automation, and offers substantial benefits of increased productivity, safety and cost efficiency in mining operations. AutoMine® Multi-Lite is suitable for large mining operations with several production areas. It is an ideal package particularly for mining operations which require repeatable and consistently high performance as well as multi-machine control. Transparency of the loading and hauling process through fleet reporting capabilities of the system serve as an enabler to optimize operations.